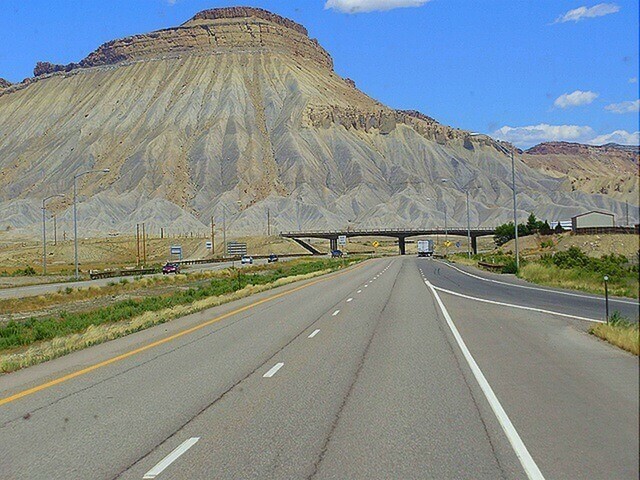 Passionate drivers, travelers, wanderers, there are some roads in this world that you need to discover and explore. 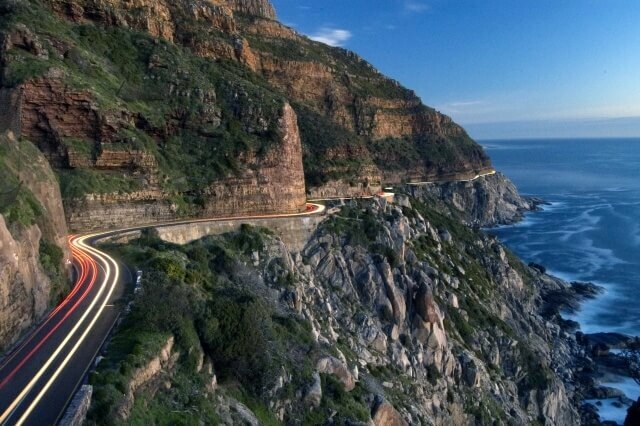 This list of some of the most beautiful roads in the world will make you sit behind the wheel. 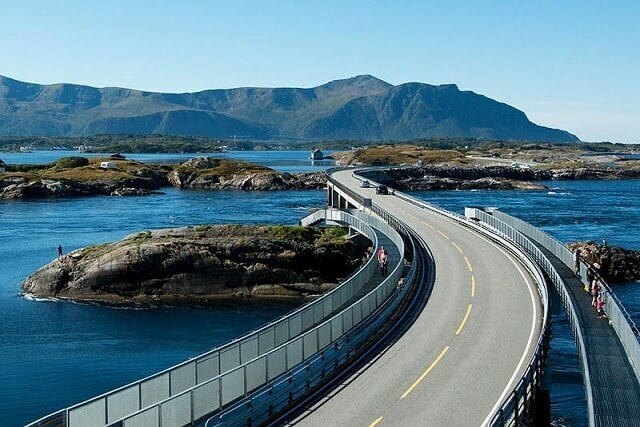 Whether they’re at high altitudes above the sea level, up in the mountain, spread in many hairpins or they spread closely along the ocean, these roads are a must for any traveler. 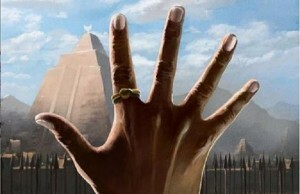 Once you read about them, you will have to experience them yourself. 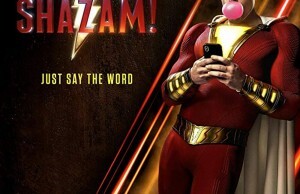 Just check them out! 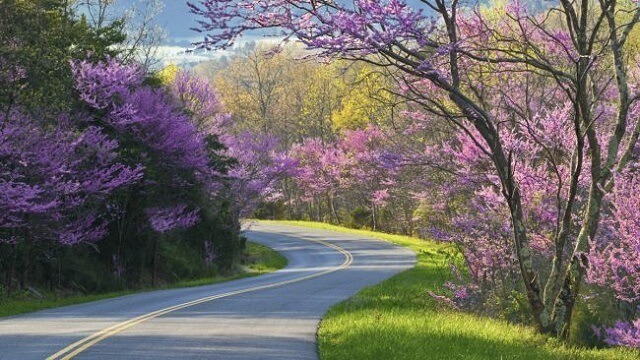 This parkway starts from North Carolina and goes all the way to Virginia and enchants the eye with beautiful images. You basically drive over the Atlantic while seals or whales swim around you and, in bad weather conditions, big waves crush on the road. There are green and rocky mountains on the horizon. 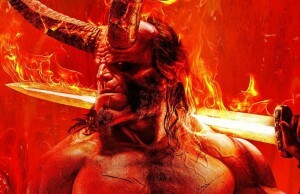 It is an experience you need to live once in a lifetime. You’ll drive unde the sun through beautiful red sand stones looking like something from another planet. Really. 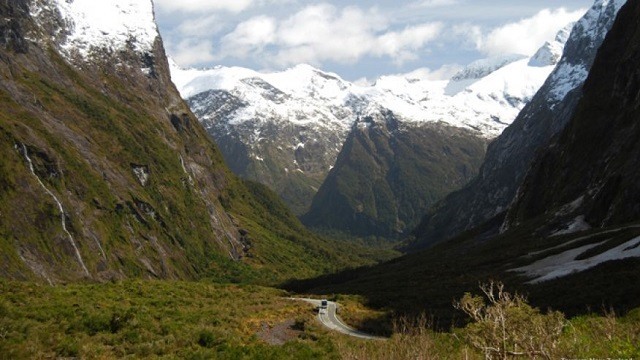 If you take a drive down this road placed in the middle of the Southern Alps, you might also see the footprints of Frodo Baggins, Gandalf, Legolas or Aragon as this is the place where most of The Lord of The Rings scenes were filmed. You can see why. 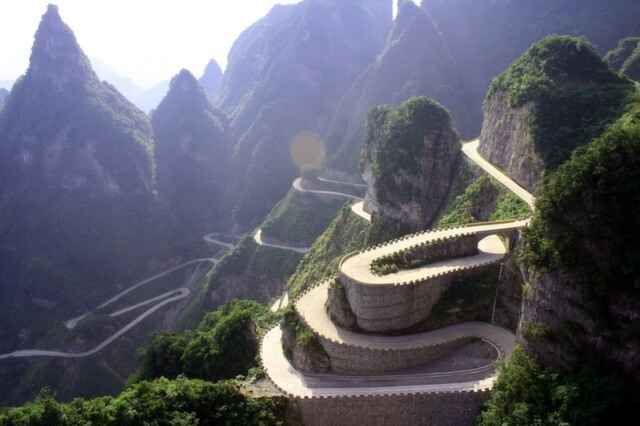 This will be a quite dangerous journey, as the many turns and steeps will make you worry a little. But the incredible green beauty that you’ll find yourself surrounded by will be worth the struggle. 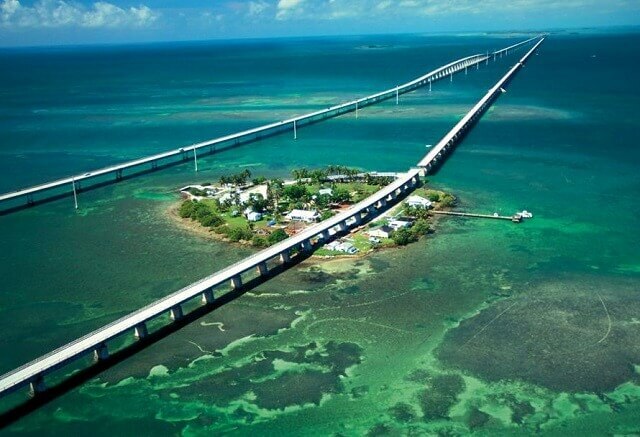 The bridge that crosses between mainland Florida and Florida Keys, a favourite place for vacation for many gives you a great feeling driving along, especially during sunset. 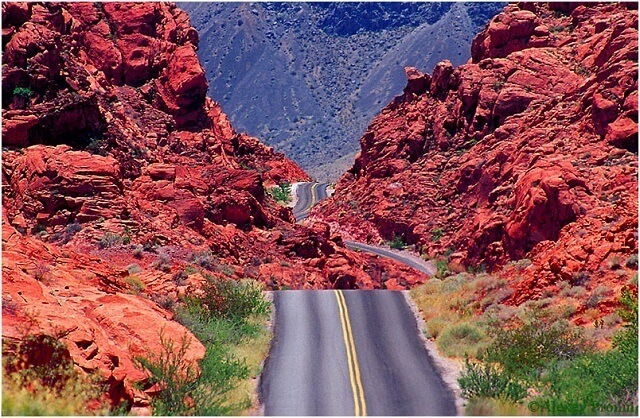 A 45 mile drive through red rocks and desert for all those fans of Valley of Fire Road. This is the “troll ladder” as in a linguistic translation. It gives drivers a place to test their skills and those who only want to experience the view, can enjoy the impressive image of the 1050 foot Stigfossen waterfall. 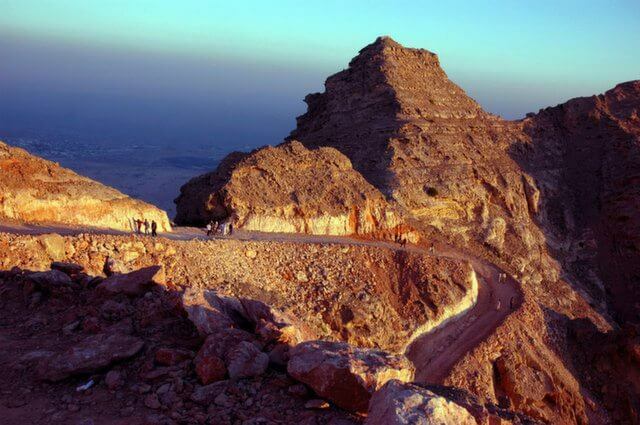 Opened only during summer, this is a 6,706 feet above the sea level driving road that will amaze you with its many turns and the curvy landscape, all guarded by great mountains. The ocean on the one side and rainforests on the other side. Also, the limestone stacks named as “Twelve Apostles” are waiting for you on your way. 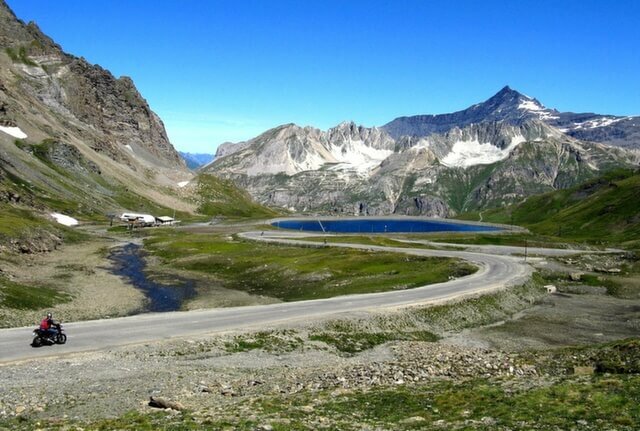 This is the highest paved road in the Alps. 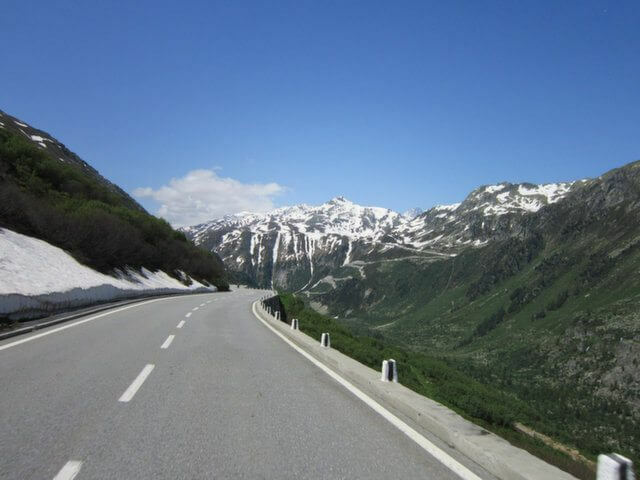 Whether you’re driving or biking, you will surely enjoy this majestic mountain landscape and the medieval architecture. A very important connection between Pakistan and China and also an incredible sight to behold: grandiose snow-tipped mountains and you look like you’re driving into them. 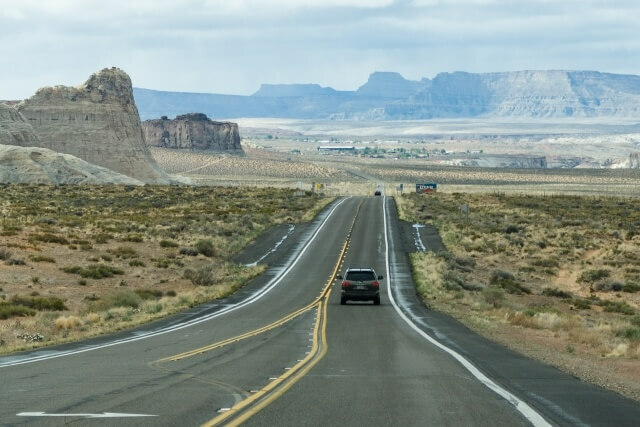 Winding through the Spotted Wolf Canyon this road is a mesmerizing detour for many drivers who are also after breath taking views. 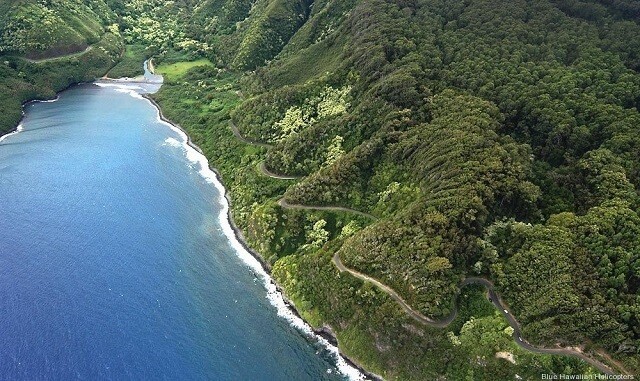 An impressive drive guarded by green peaks and blue ocean water. Whether you’re an ocean or mountains lover, you can choose your favourite here. You’ve got both. This is a Reddish, moon-like picture that you will only experience if you go down the White Rim Road. 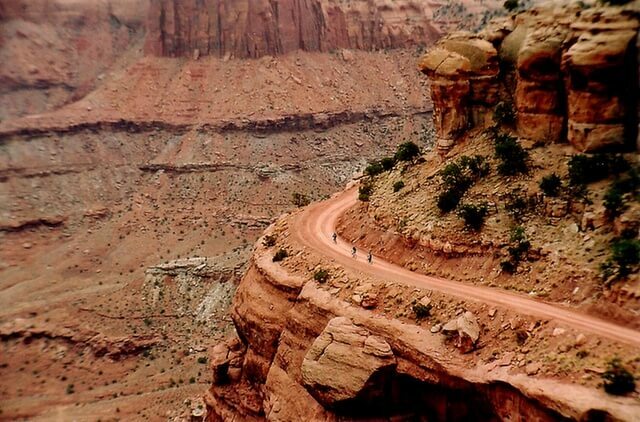 Do this in your car or dirt bike, living the adventure of the exposed sections and breath taking steeps. 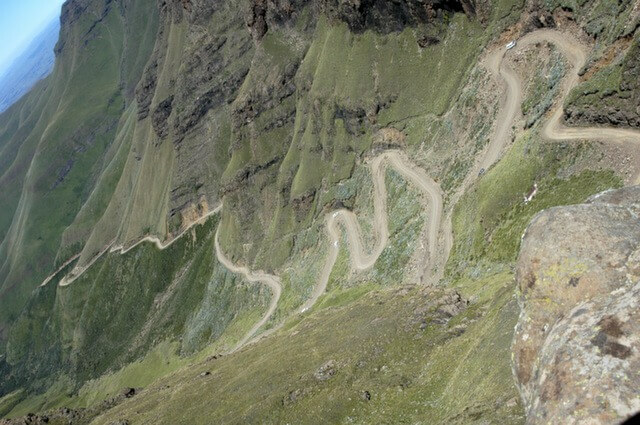 11 km of winding road that is not for the faint of heart, but once you get to the top, an incredible view will open before your eyes. Yes, you’ll feel like you’ll never experience something like that ever again. A treat for the eyes and for the passionate drivers who love a little more adventure on the road. 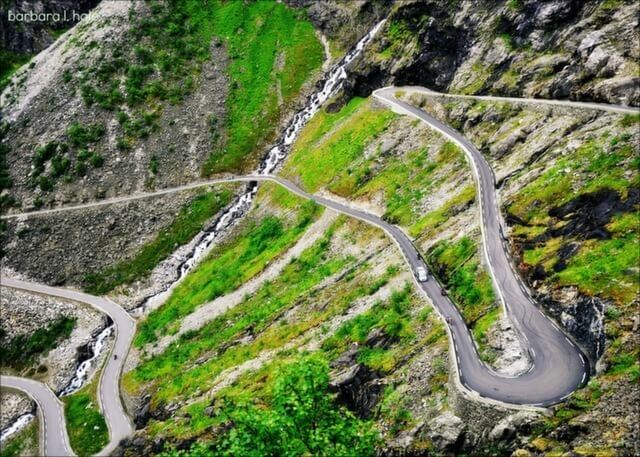 Sharp turns, hairpins, an every driver’s dream come true. 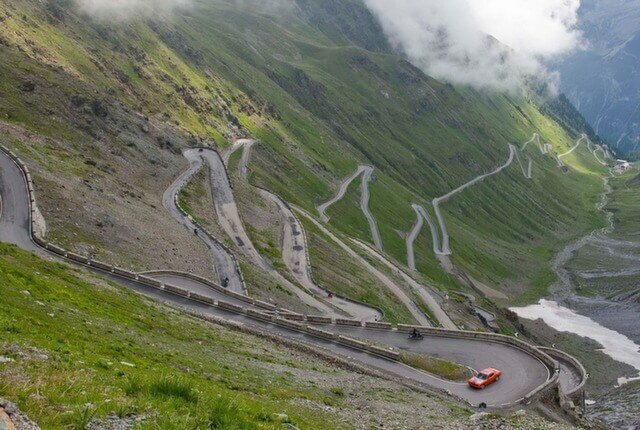 This is a 9,045 feet high Italian road. 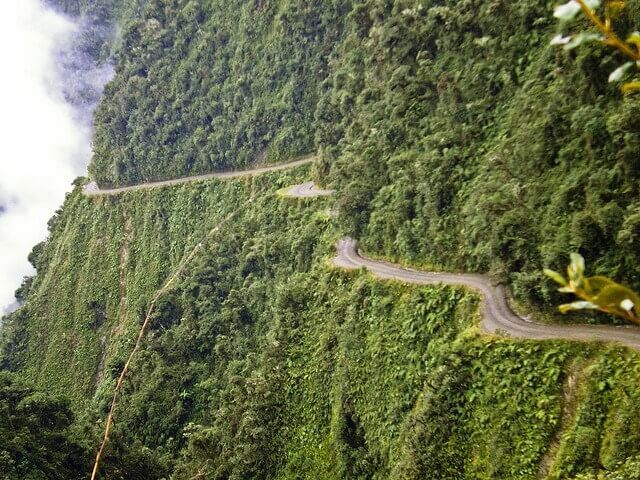 The road is literally climbing on the mountain so you’re going to need a 4×4 vehicle to really beat it and make it to the top.. 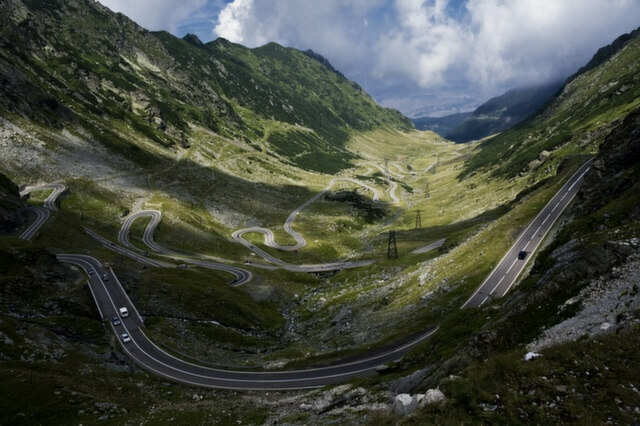 Dubbed as the greatest road in the world by “Top Gear”, this is the second highest road in Romania that crosses the Făgăraș Mountains. 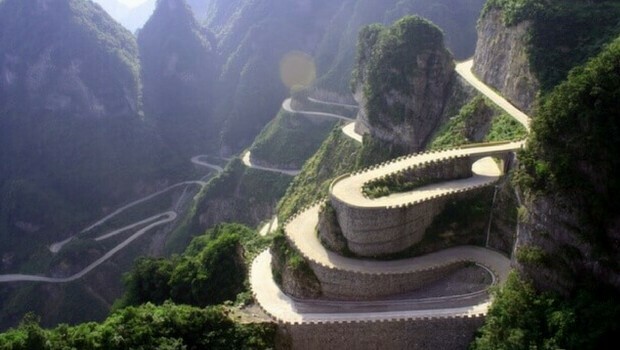 It climbs up to 2145 m and it spreads across 97 km. 40 people lost their lives in the construction of this road. 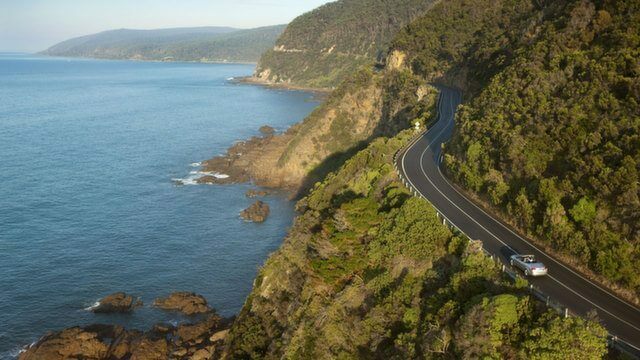 Imagine driving down this road, with the sea on your side and a mountain edge guarding you from the other side. On a five mile road you’ve got 114 curves. Add the beautiful scenery and you’ve got an experience to remember. 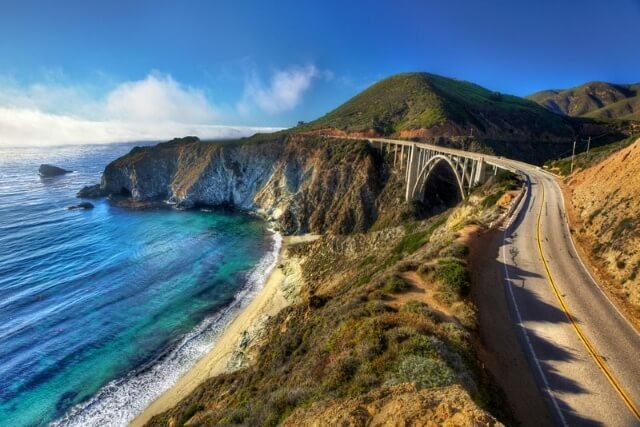 This road spreads for most of the Pacific Coast of California. 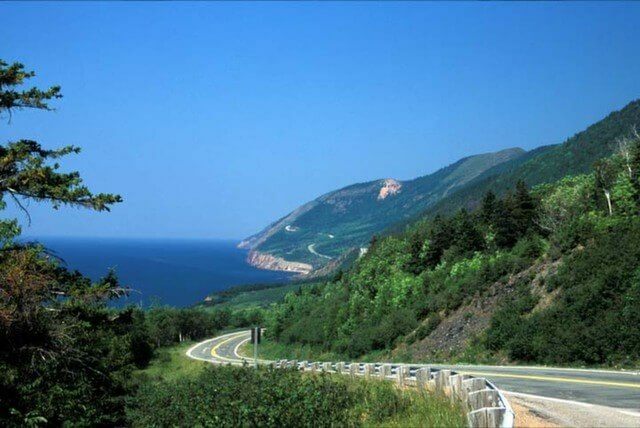 You’ll technically drive alongside a beautiful, blue ocean and green valleys. Maybe you can put the top down and enjoy the air. If you ever go to Scotland, take the A82 Road and let yourself be amazed by the overgrown grass, rocks, bridges that come from ancient history. The highest road from the Carpathian Mountains, in Romanian, this was once the King’s Road. 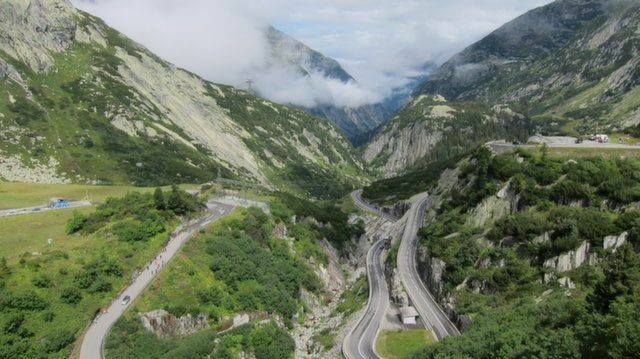 It was built by Romanian’s third king, Carol II and the maximum elevation of the road is 2,145m above sea level. 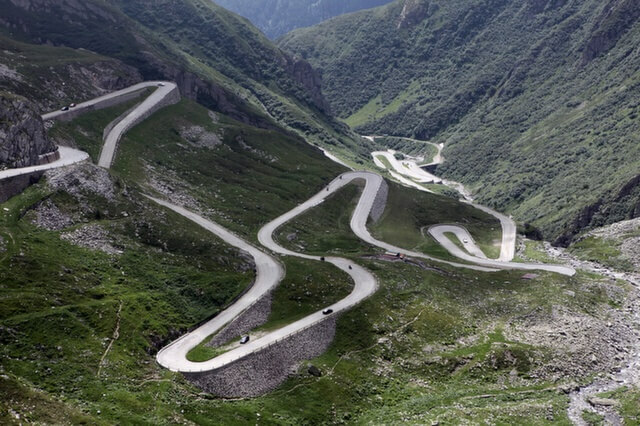 The road is closed during winter and it features an incredible round of hairpins that will make every passionate driver excited.